I provide you an AgkSharp - project with all files and source code. 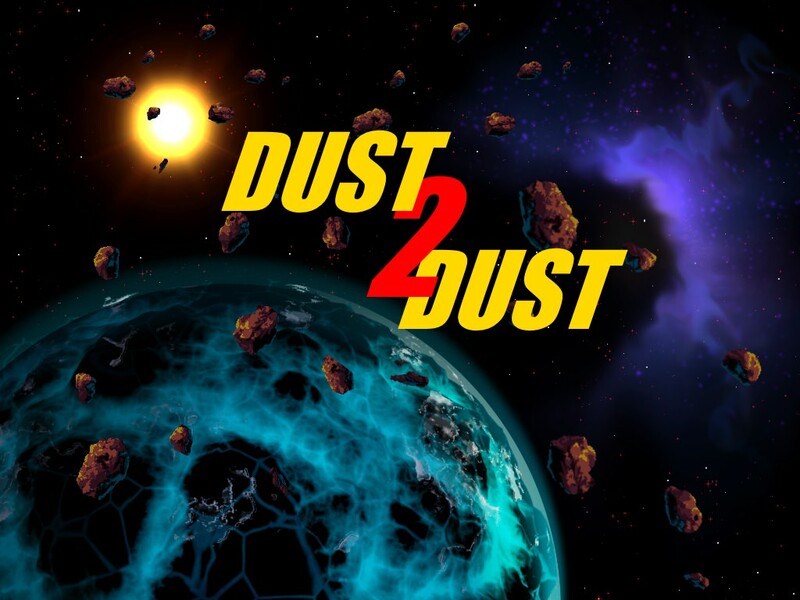 It is a complete game inspired by the classic'Asteroids'. The code is largely documented. At first I wanted to make a tutorial out of it. But I gave up after the twentieth page. I'm not a writer, I prefer programming. I hope you can still use one or the other of the code for yourself. The video is not as soft as the game actually is. That's the recording software's fault. or with a game controller. This example project shows a possible State/StateManager implementation. It uses the particle effect files from the particle editor using a particle manager. The number of asteroids increases with each level. At the beginning of each level, the player is automatically in ghost mode for 3 seconds and the movement is half as slow. This effect is only for demonstration purposes of my GameState class. In ghost mode, the player is invulnerable but can no longer shoot. The mode continues for 3 seconds. Can be used as often as you like. Background --> Created with SpaceScape. Particle effect --> Pictures from sample project SpaceShooter and self-made. Music --> from modarchive.org with the license CC0 (Public Domain). Title image --> composed of several image files from TGC (Giant-Asset-Pack). Show my second post. There is a link to the download. Have you another screen ? Sorry wrong settings. It should work now. Thank you! I've been hoping someone would post a template project with AGKSharp so I could learn the basics. I taught myself a little bit of C# like ten years ago, just never got into it, so when AGKS came out I downloaded it right away to try and get back into it. can somebody help me out? I have compiled the Dust2Dust game on the Mac and wanted to know if it runs on a real Mac or not. It shouldn't matter if mono is installed on the Mac or not. Also if the development environment is installed should not play a role. Please test it and give me feedback, please.